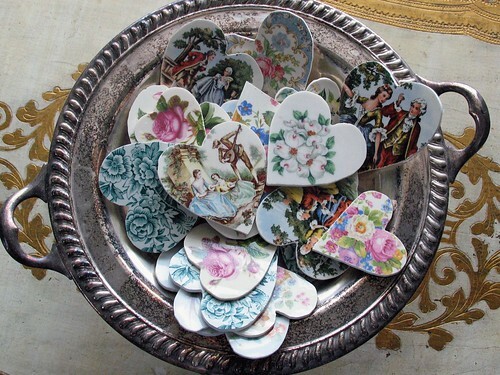 Mosaic-Hearts, originally uploaded by teacup mosaics. While looking for something completely different, I stumbled across these lovely mosaic creations by Tea Cup Mosaics. 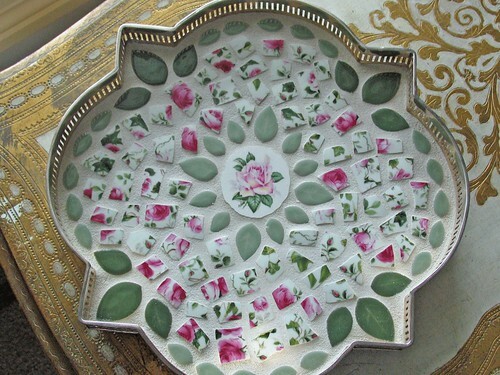 Rose-Mosaic-Tray, originally uploaded by teacup mosaics. 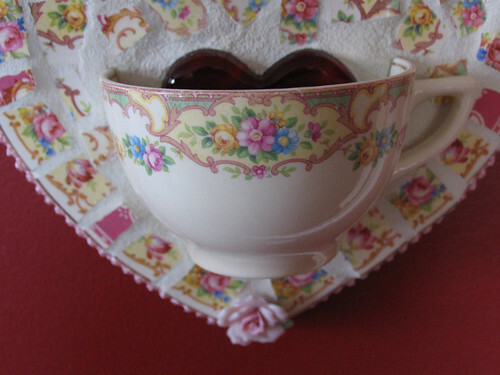 heart-teacup-yellow-close, originally uploaded by teacup mosaics. Let's be friends on Facebook Bon Appétit and Thank you for Visiting!